Mariage Blanc performs at WYEP's local music happy hour on July 16th, 2015. Indie-pop group, Grand Bell performs at WYEP's local music happy hour on June 18, 2015. WYEP's local music happy hour is now the Local 913 Live. The chamber-folk-pop group Cold Weather performs. WYEP's local music happy hour is now the Local 913 Live. Folk pop duo Diamond Shapes performs. David Wilson performs at WYEP's local music happy hour Third Thursdays on March 20th. 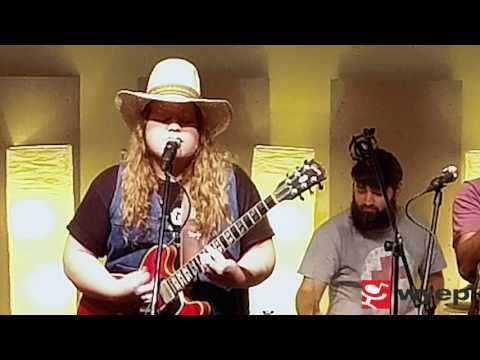 LoFi Delphi performs at WYEP's monthly local music happy hour on February 19, 2015. Jim Mullet, Morgan Erina and Clinton Clegg performed at WYEP's local music happy hour on November 20, 2014.